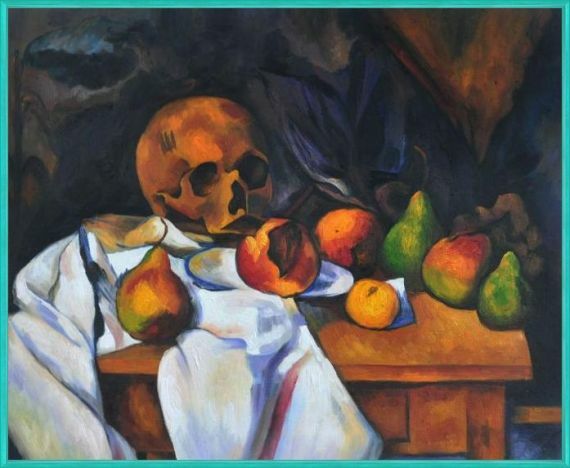 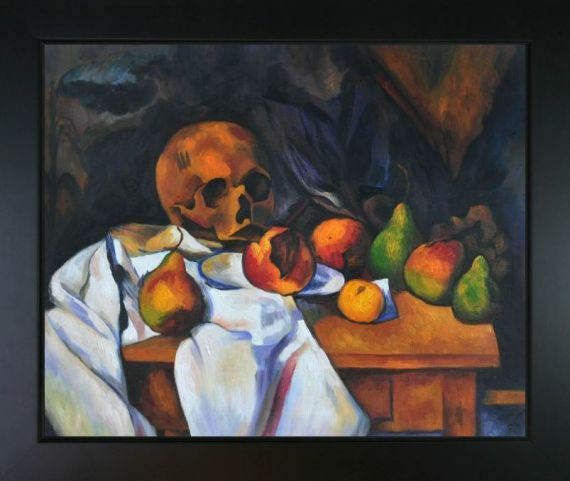 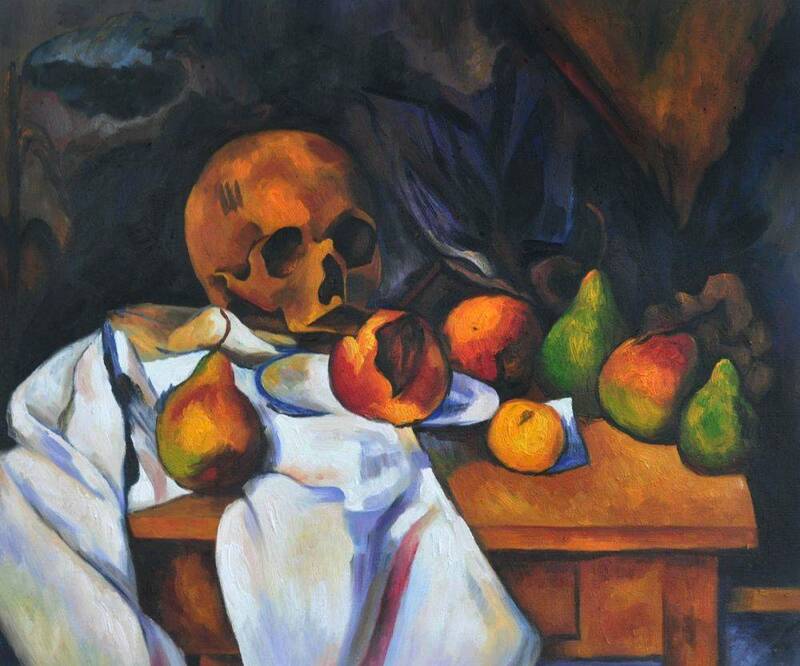 Own a piece of art history with this striking oil painting reproduction of "Nature Morte au Crane" by Paul Cezanne from overstockArt. 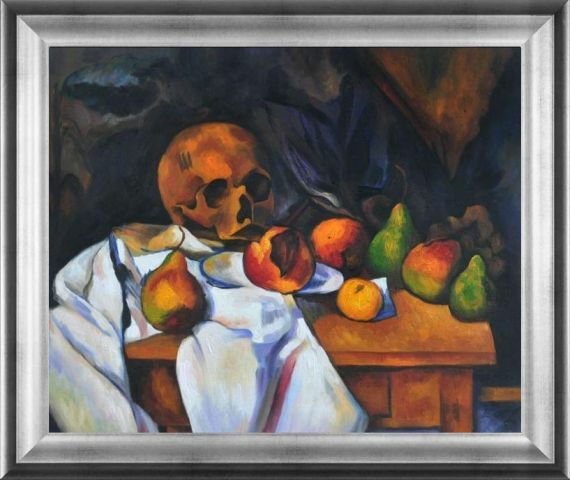 Also known as "Still Life with Skull", this painting features a moody and even slightly morbid scene. 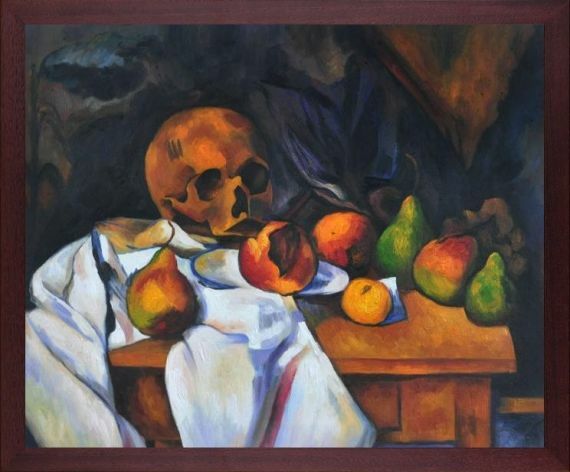 The fresh fruit with its ripe, juicy flesh creates a striking contrast with a lifeless skull. 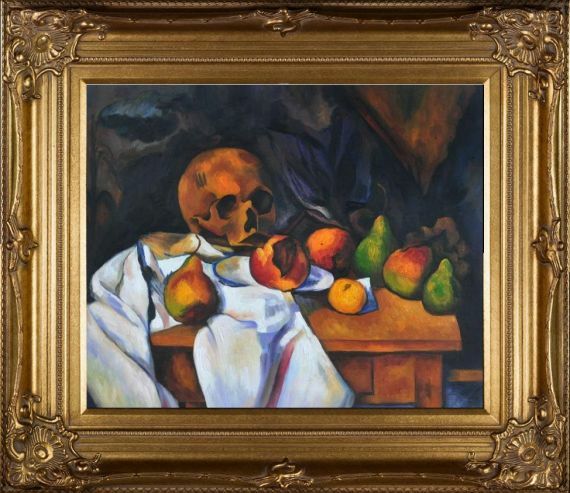 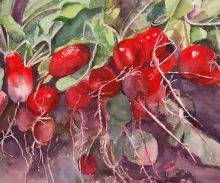 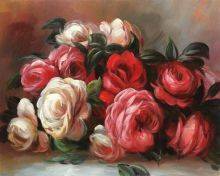 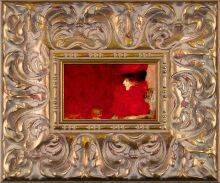 Cezanne's Post-Impressionist style features vivid colors and dramatic lighting that add a stunning touch to any space.